Admit it, we’ve all been there, browsing on your phone and suddenly there’s this pop-up coming out of nowhere. Worst of all, you’re not even interested in the pop-up’s content, it’s just hindering your mobile experience. It could get very frustrating, especially when you’re in a hurry and looking for something in specific. 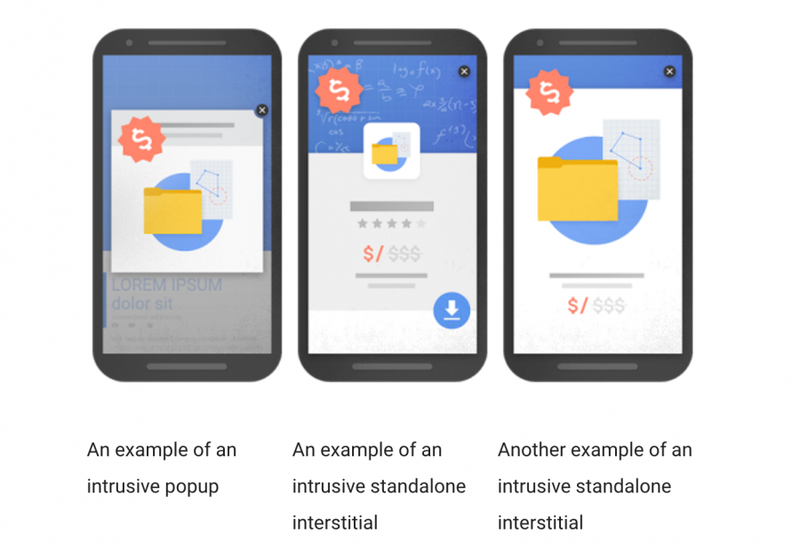 Thankfully, Google has begun penalizing mobile websites that have “intrusive interstitials”, referring to pop-up ads. Google is dedicated to help users find what they’re looking for as quickly as possible and providing them an excellent mobile experience. 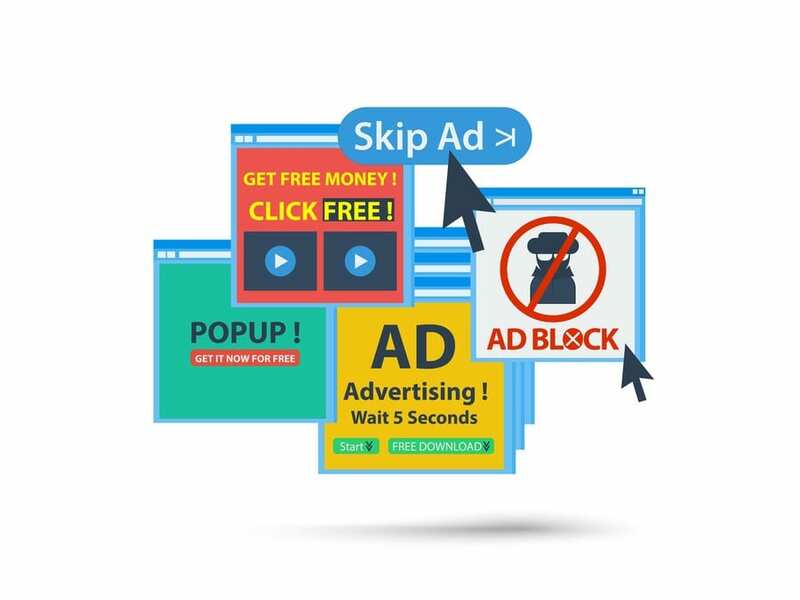 They see unnecessary pop-up ads as an obstacle to providing easy content access for people browsing. Starting this past January, Google has started closely monitoring pop-up ads on mobile searches. 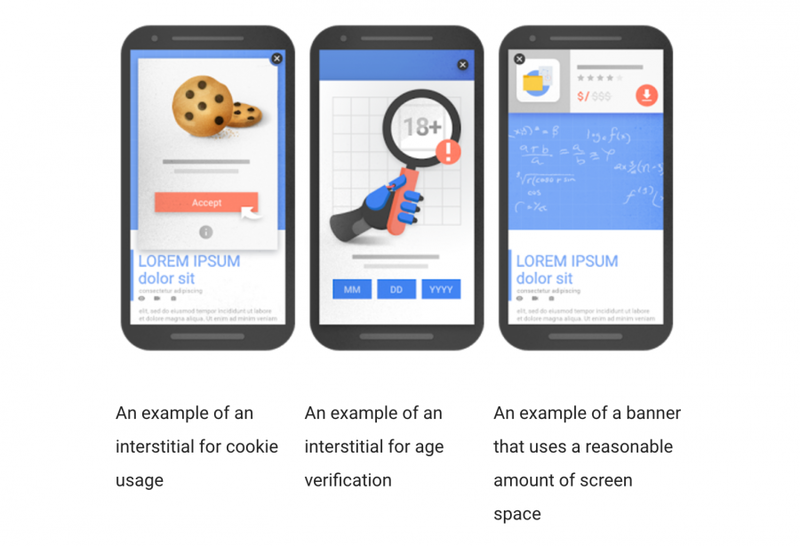 They classified “intrusive interstitials” as anything that complicates the main content of the mobile website. These changes will affect people both in positive and negative ways. For the people browsing, it would be beneficial because it would be easier to browse. However, it is the opposite for the marketers. It is now harder than ever to incorporate pop-up ads wherever they may want in fear of being penalized and getting moved down the search result ranks. Indeed, it would be very interesting to see how marketing will evolve to accommodate these developments!